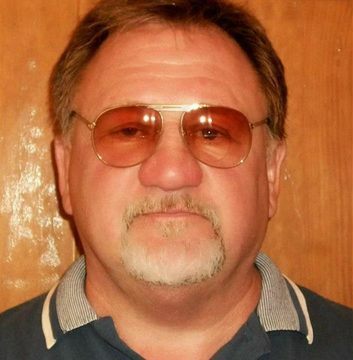 The latest in a long and never-ending line of hatred was on display when a shooter took out his uncontrolled rage at a bunch of high profile strangers playing softball. Five were injured and the shooter is dead. Broken people try to break others in a twisted belief that bringing others down to their level won’t make them feel so low. That thinking has never worked for anyone now, in the past, or even in the future. Though that fact won’t stop many from the futile cycle of trying to pull others down to feel better about their own broken selves. We are all broken on some level, which makes this approach a never ending cycle. We might not be as broken as the lost souls that steal the headlines by taking out their rage with deadly consequences. But as I read the venom spread so “effectively” over social media in political commentaries regarding this latest shooting I just shake my head in continued disbelief. When exactly did we stop being united as the Americans we all are instead of being divided by political, religious or racial identities. The answer for such a vexing question is simple in my mind. When YOU and I stop tearing others down with our actions, words or even our minds, WE all will be one step closer to resolving the greatest lack of unity in our nation’s and maybe even world’s history! If we all realize it starts with US and goes from there we’d fix this thing.